VICTIMS’ families have reacted angrily this afternoon after being told by the Police Ombudsman that it can no longer investigate the killings of anyone shot dead by a police officer during the Troubles. 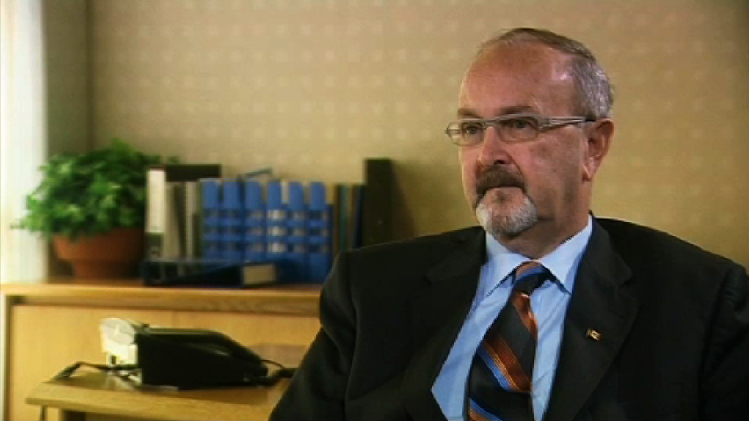 The Police Ombudsman is understood to have contacted up to 50 families of people whose lovedones have been killed by police officers during the Troubles to inform them that the ombudsman has obtained legal advice which precludes them from investigating any police related killing which has already been previously investigated. The Ombudsman spokesman said it would now ask government to introduce new legislation to allow it to resume investigating police killings. “Now that there appears to be legal clarity on the issue we will move to ask government if it wants to change this legilslation. “We have almost 50 such deaths referred to us by the HET, which we may not be able to investigate. However the family of a north Belfast man shot dead by a police officer in August 1969 last night reacted angrily to the news. Father-of-one Sam McLarnon (27) was shot dead in his home during disturbances in Ardoyne in August 1969. 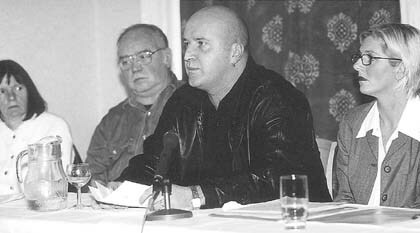 Six years ago Mr McLarnon’s family asked the ombudsman to investigate the allegation that he was killed by an RUC man. “We are absolutely shocked and devastated by what the ombudsman has told us. “If they are saying they can’t investigate RUC killings then what exactly is the ombudsman supposed to be doing? “The ombudsman is saying it won’t investigate the murder of children shot dead by plastic bullets of mothers shot dead by police in their own homes. “It is an absolute disgrace. Mr McLarnon said that he was only contacted by the ombudsman by telephone this afternoon and warned that the story would break on television news later this evening. “I think it is an absolute disgrace that they are phoning round families at the last minute to inform them the murder of their loved ones is no longer being investigated. The McLarnon family solicitor Padraig O’Muirigh expressed shock at the news. “This is a very serious and disturbing development,” he said. “It turns the complete role of the ombudsman on its head. “These families put their trust in the ombudsman’s office and now they feel they have been slapped in the face.